For whom are contemporary companies managed? Are strong shareholder rights desirable? Is the mission statement important? 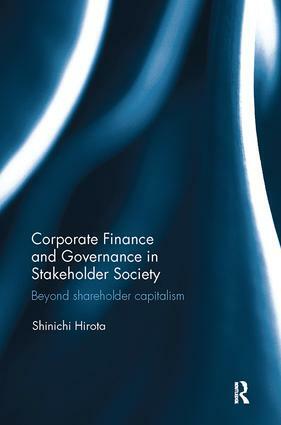 How should we evaluate Japanese firms?